1. KD Girls Padded Leopard Print Coat. Leopard Print Coat. Perfect for adventures outdoors during the winter season, our padded, hooded coat will keep your little girl warm and snug, especially with its faux fur trimmed hood. This coat looks great layered over any outfit, and features all over grey leopard print. 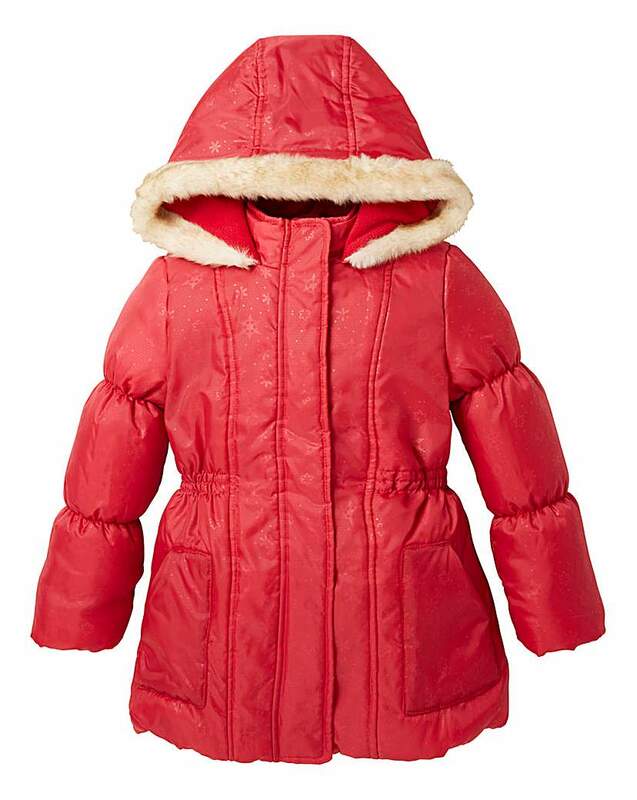 A great back to school coat, ideal for the colder months. 2. KD Girls Padded Leopard Print Coat. 3. KD Girls Padded Leopard Print Coat. 4. 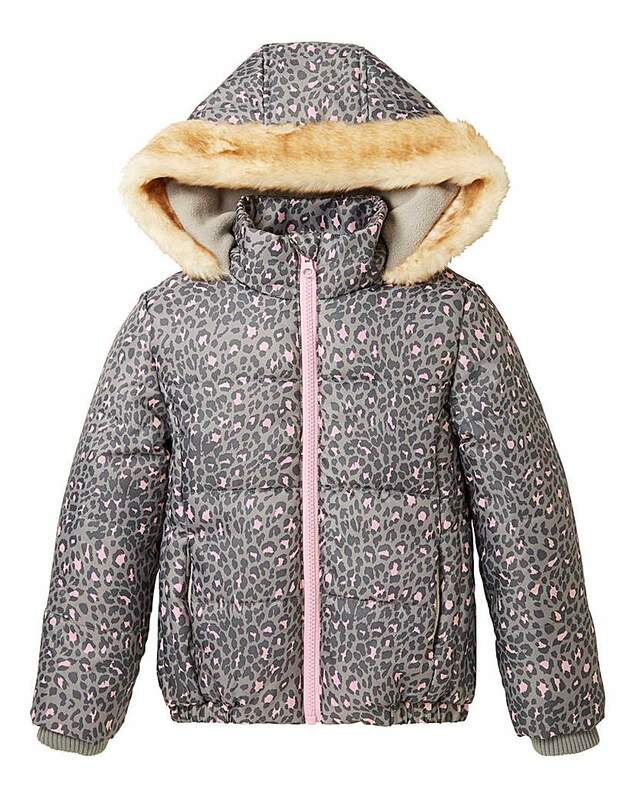 KD Girls Padded Leopard Print Coat. 5. KD Girls Padded Leopard Print Coat. 6. KD Girls Padded Leopard Print Coat. 7. KD Girls Padded Leopard Print Coat. 8. KD Girls Red Coat. KD Red Coat. Perfect for adventures outdoors during the winter season, our padded, hooded coat will keep your little girl warm and snug, especially with its faux fur trimmed hood. This coat looks great layered over any outfit, and features a subtle all-over shimmer floral pattern to give it that extra-special touch. Finished with two front pockets and a faux fur hood for extra warmth. 9. KD Girls Red Coat. 10. Union Blues Girls Rip and Repair Jeans. These versatile jeans are ideal for any occasion. In a stylish mid wash denim, these Union Blues jeans will look great styled up with a trendy T-shirt for an everyday laid back look. 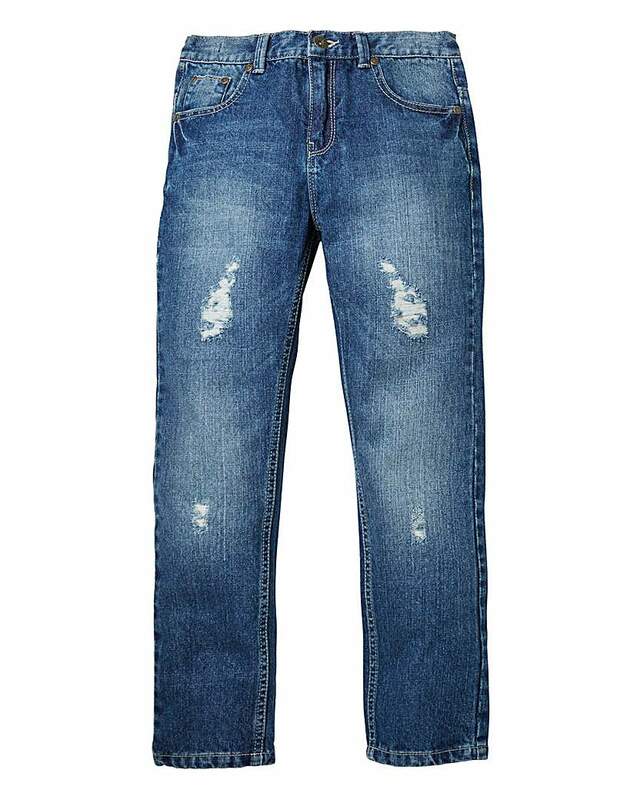 Finished in a boyfriend cut, a distressed denim and rips they are bang on trend for the season. 11. Union Blues Girls Rip and Repair Jeans. 12. Union Blues Girls Rip and Repair Jeans. 13. Union Blues Girls Rip and Repair Jeans. 14. Union Blues Girls Rip and Repair Jeans. 15. Union Blues Girls Rip and Repair Jeans.